After a two year hiatus of blogging, a bite sized slice of DIY media is back with a drowsy vengeance. 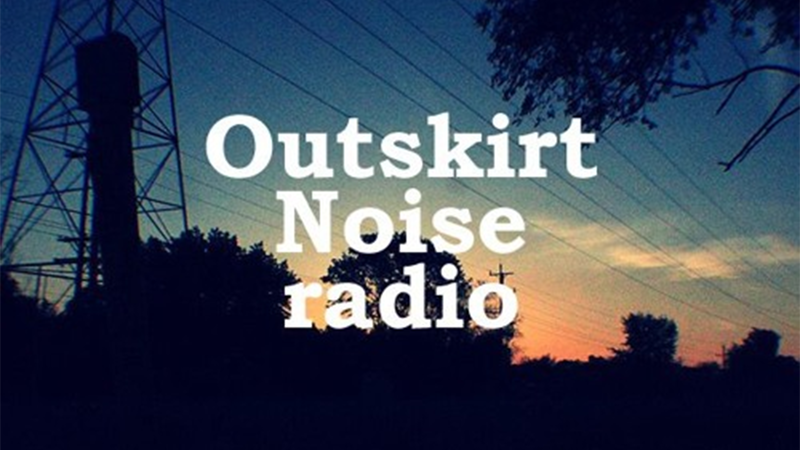 This entry was posted in Outskirt Noise Radio, Podcasts by Larry Love. Bookmark the permalink.